Structural engineers possess a wealth of knowledge beyond that which can be conveyed in traditional drawings and design intent models. 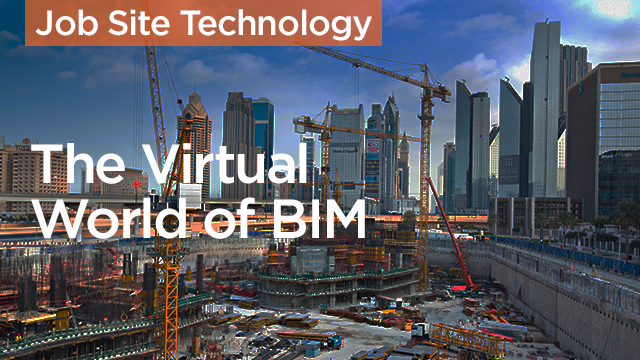 By embracing the BIM process and forging strong relationships with other members of the project team, it is possible to contribute more value and earn more business. In this course you’ll hear stories from several case studies that involve going beyond standard design documentation to identify constructability issues before they arise in the field. Assess the value of standard 3D models that lack information critical to pulling off some of the most intricate construction details. Assess how you can best share project information with the people who are actually performing the construction. Learn about a different kind of virtual mockup used by one of the leading construction companies who believes in allow their Architects to be able to push to boundaries of design with the confidence that what they’ve drawn is possible and practical.